Simply stunning black lace-up boots in a black burnished leather. 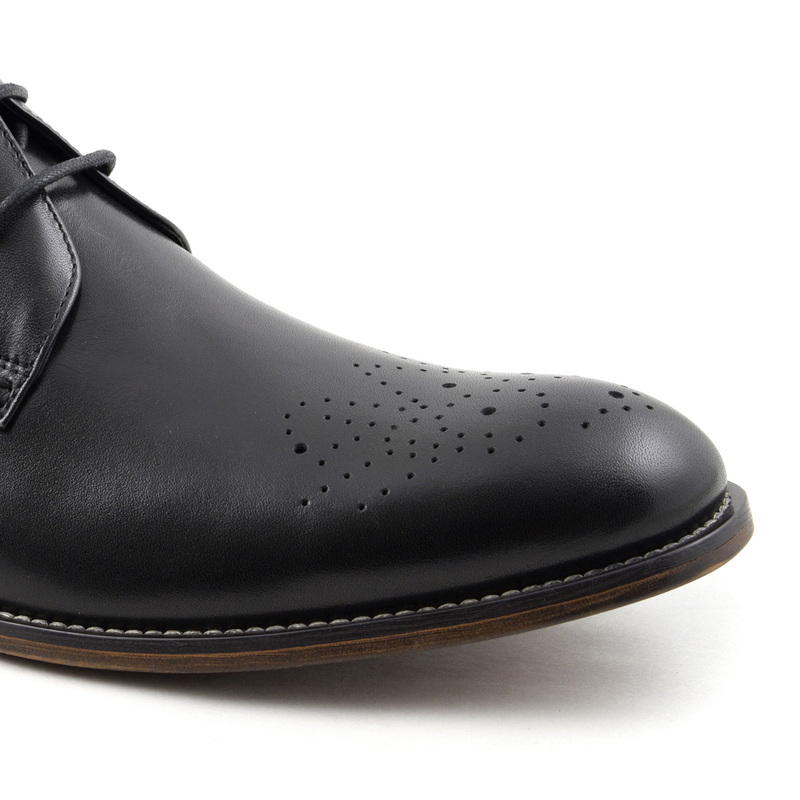 There is a brogue detail to the toe, three eyelets and a pull up tab. 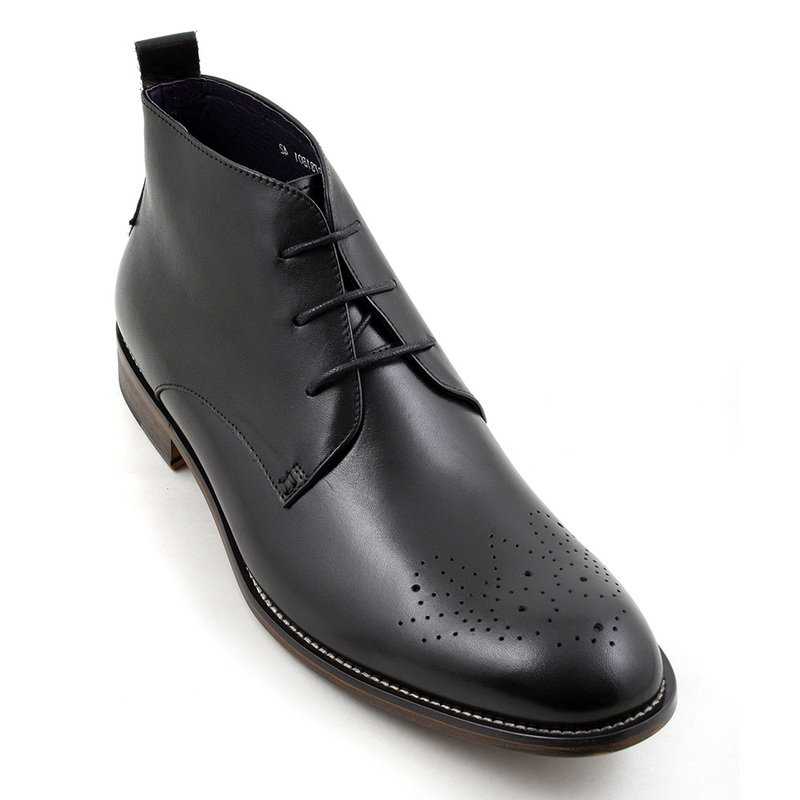 The outer sole is stitched giving an artisan feel. These are versatile and can be worn formally or dressed down. As you like. 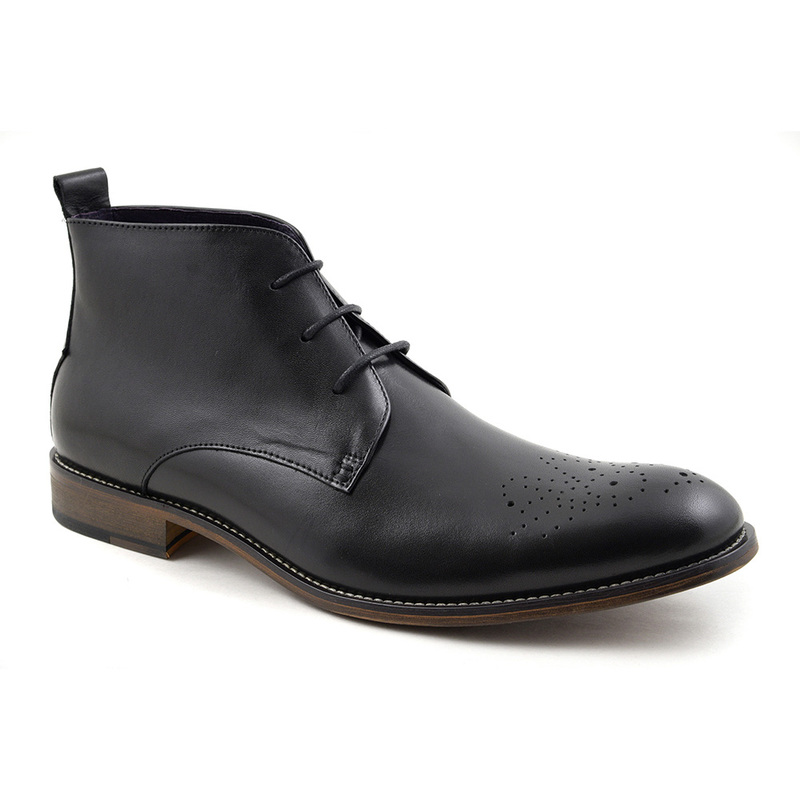 Be the first to review “Roman Black Lace-Up Boot” Click here to cancel reply.